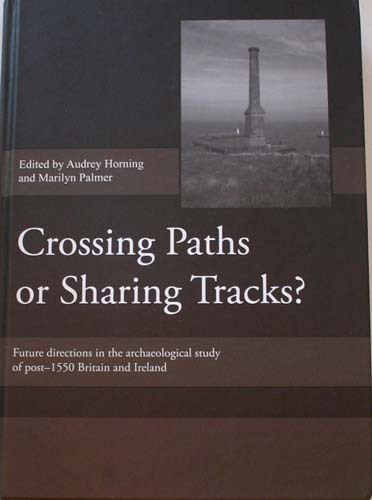 Crossing Paths or Sharing Tracks? 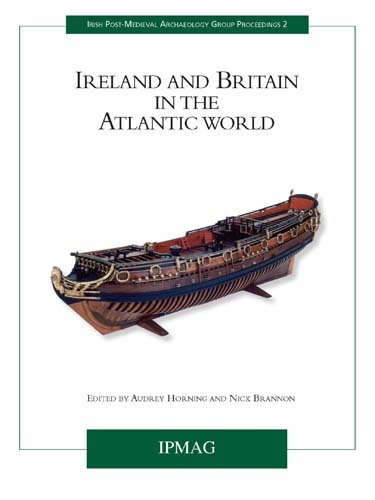 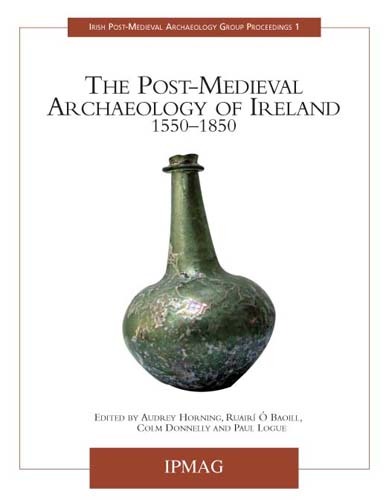 Future directions in the archaeological study of post-1550 Britain and Ireland. 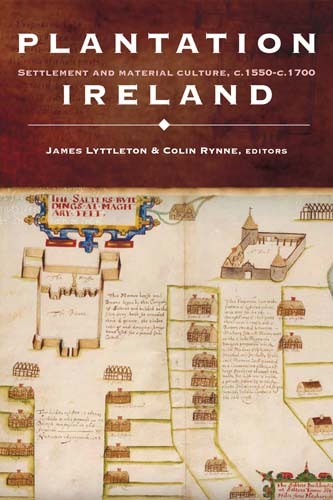 Plantation Ireland: Settlement and Material Culture, c.1550-c.1700.